Prime Minister Ranil Wickremesinghe speaking to youths at Weerawila. The expenditure on fanfare projects of the previous Rajapaksa government did not bring any dividends to the young people. One such project is the international cricket ground and stadium at Suriyawewa, Prime Minister Ranil Wickremesinghe said. If funds had not been spent for this, each Divisional Secretariat Division in Hambantota could have received a playground and stadium with the amount, the Premier added. 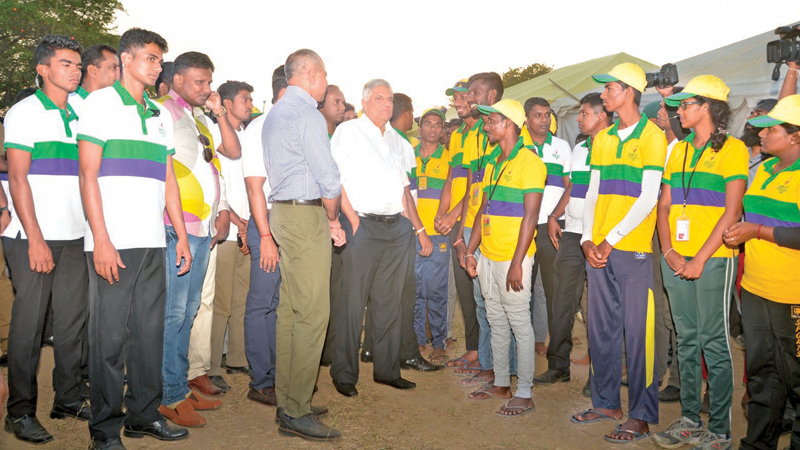 Prime Minister Wickremesinghe was addressing the gathering at Yovunpura 2019, followed the laying of the foundation stone for a state-of-the-art playground and stadium at Weerawila in Tissamaharama. “The previous government did not pay attention to the youth generation which is an asset to the country,” he said. He added that the playground was set up after chasing away wild elephants in Suriyawewa. The prime minister said lots of politicians talk about the shortcomings in the country and criticize the government. Yet, no one shows how shortcomings can be addressed. Housing and Constructions Minister Sajith Premadasa said a Yovun Nikethana (Youth Centre) will be set up in Weerawila for the benefit of youths. It is aimed at building skills and preparing youths for the job market. He was addressing the gathering at Yovunpura 2019 at Weerawila in Tissamaharama. Apart from this, a state-of-the-art playground will also be established. It will consist of a swimming pool. Sports Minister Harin Fernando will extend his cooperation in this regard, the minister added. The minister said National Youth Services Council members participating in this Yovunpura programme will be awarded plots of land for agricultural purposes and to build houses. 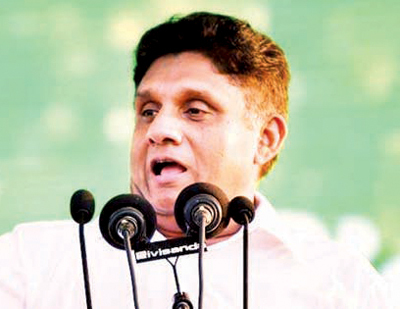 Minister Premadasa said Prime Minister Ranil Wickremesinghe was the brain child of the National Youth Services Council and the Yovunpura concept. He appreciated the National Youth Services Council Chairman Eranda Weliange for bringing Yovunpura to Weerawila this year. The minister said Yovunpura is a worthy investment for the youths. Through this, youths in different parts of the country are able to meet and exchange ideas. New investment zones are being set up in Hambantota, similar to Biyagama and Koggala. More industrial ventures will be brought to the Hambantota investment zone, Sports, Shipping and Southern Development Minister Sagala Ratnayaka said. This is apart from the cement production factory and oil refinery, he said. The minister said Enterprise Sri Lanka has become a boon to youths to become self-reliant. He was addressing the Yovunpura 2019 at Weerawila. He said he had not seen a government that renders a yeomen service to youths than the present one. The minister said not only Lankan youths but also foreign youths participate in Yovunpura. 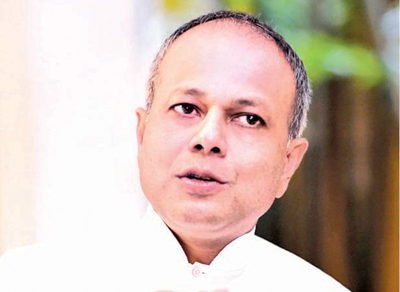 Minister Ratnayake said a girl from the South who participated in last year’s Yovunpura, married a boy in the North. This is an example of co-existence and success of Yovunpura. The minister added that challenges faced by the present generation are different from the ones faced by the youths in the past.